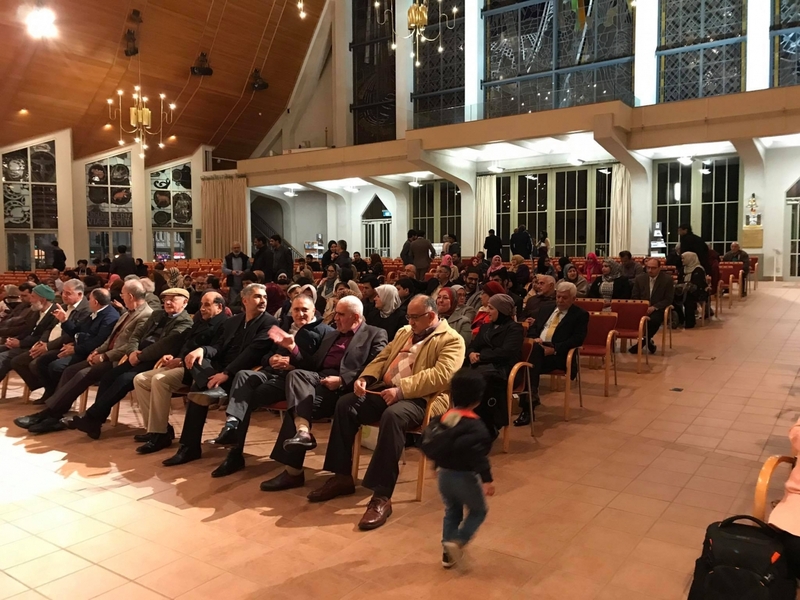 On Monday, 5th June 2017, Alhamdolillah, we had the opportunity to attend a memorable Iftar at the cathedral organised by Shia Muslim-Christian council of Aotearoa NZ which was graciously hosted by the Anglican Cathedral of the Holy Trinity Cathedral. This was the first of its kind of invitation by the Cathedral for interfaith unity. The warm hospitality extended by the team from Holy Trinity cathedral was much appreciated by all the guests present. 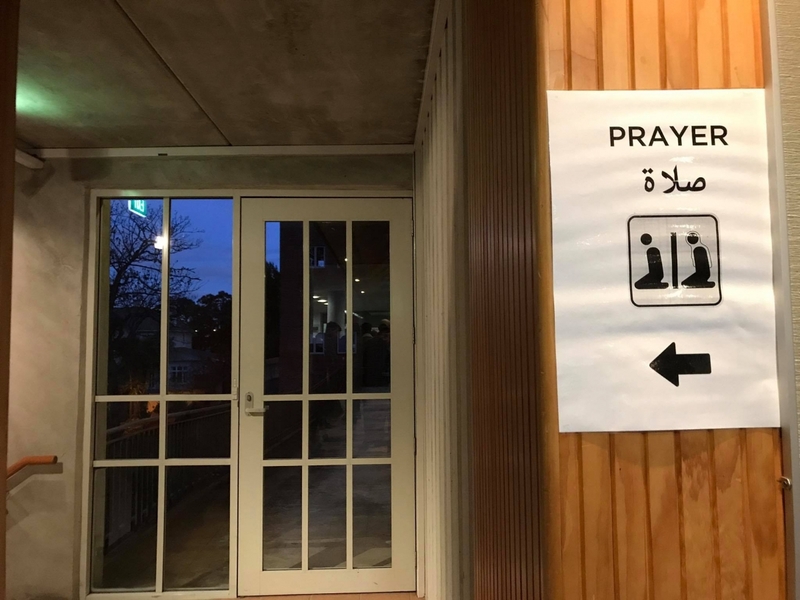 Representatives of the various Shia centres around Auckland were present in this iftar, including Islamic Ahlulbayt Foundation of New Zealand, Ahlulbayt North Shore, Al-Mustafa Centre and Al-Murtaza Centre. This Iftar promoted the friendship, deeper understanding and civic engagement between the Shias of Auckland and the Christian community. 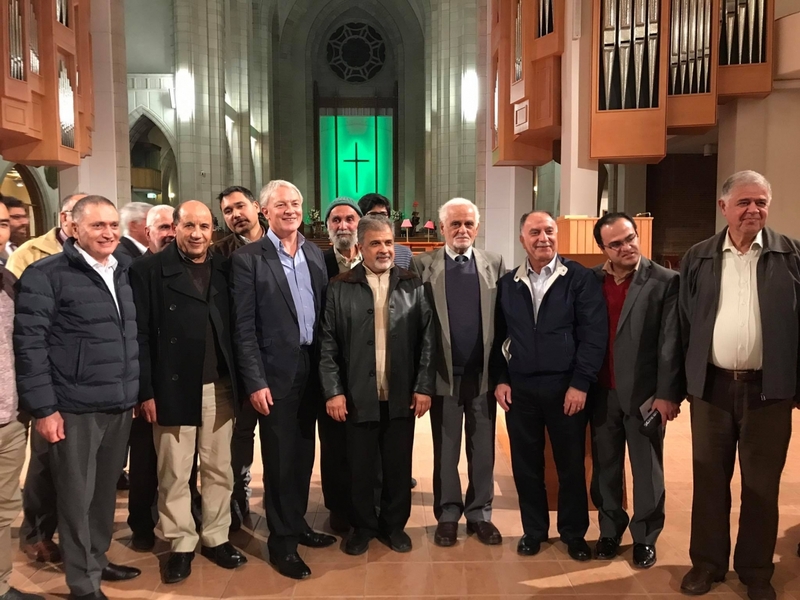 The mayor of Auckland, Phil Goff, Rakesh Naidoo from NZ Human Rights Commission, Reverend Bruce Kelly priest in charge, Robert Stanton-Police Ethnic liaison officer were among the other respected guests present. The speech by our very dear Sister Lucy Mohamady was very heart rending and inspiring. The poignant recitation of Holy Quran by Dr Sajjad Haider Naqvi followed by recitation of the Holy Bible, by Revd Dianne-Miller –Keeley was a beautiful and spiritual start to a night of interfaith Iftar. 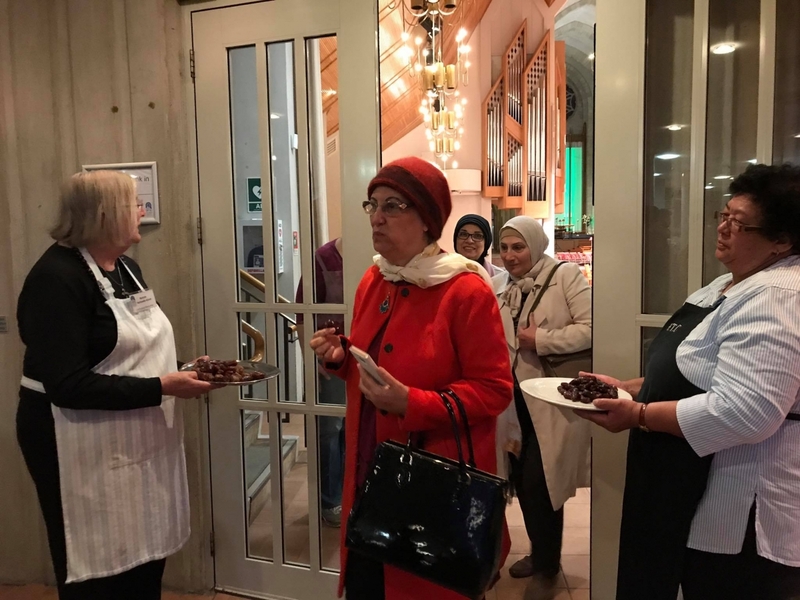 As the respected Rakesh Naidoo said “We break bread together so we stay together.” The speech delivered by the mayor reiterated that Islam and Christianity both promoted peace and love and the current evil attacks in London, Baghdad and Afghanistan had nothing to do with Islam. The concluding prayer by Bishop Ross was deeply moving and promoted peace, love and understanding. The only way to overcome hatred is by mutual understanding and support. For additional media coverage of the event, do check out the IndianWeekender. This event was a great sign of unity and solidarity. InshaAllah we hope to build on this initiative and have more events of the same in the near future.